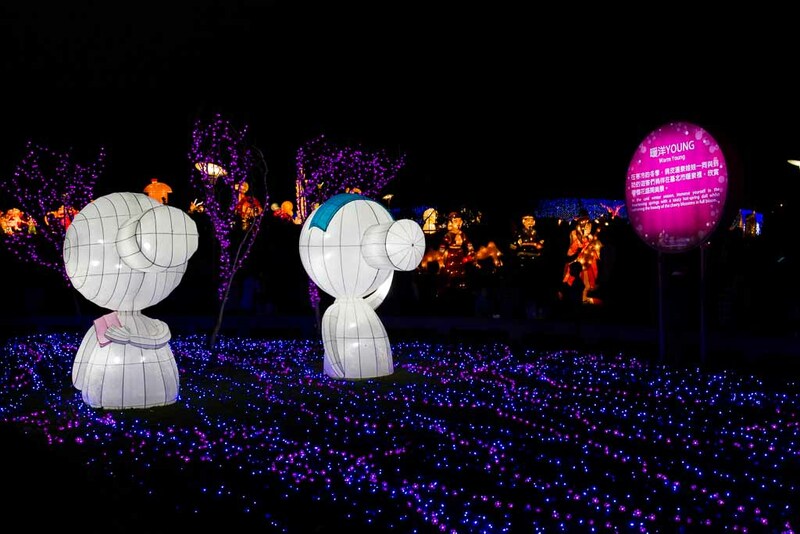 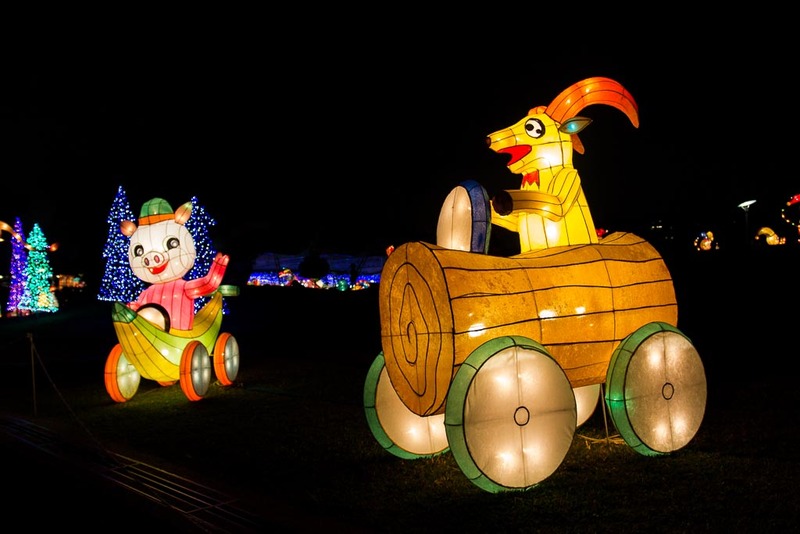 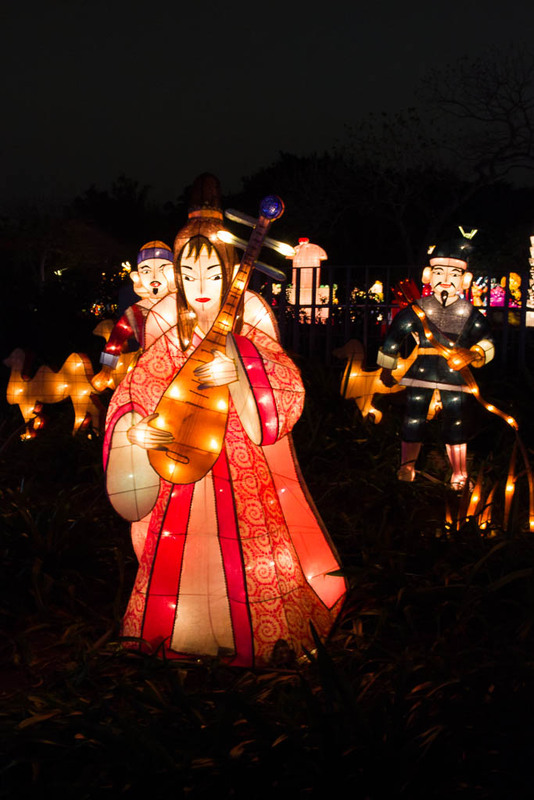 Starting from February 27 to March 8, Taipei Lantern Festival 2015 is held in Yuanshan Park (ex Yuanshan Taipei Flora Expo). 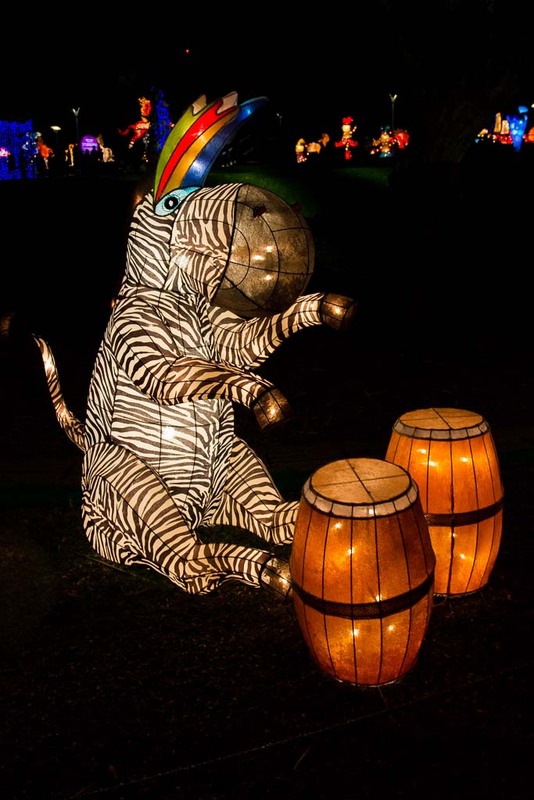 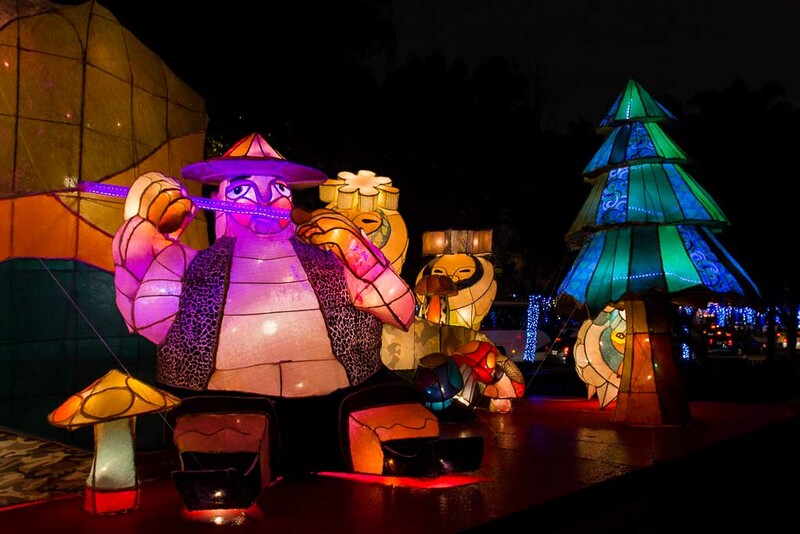 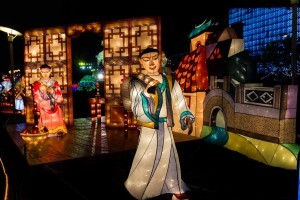 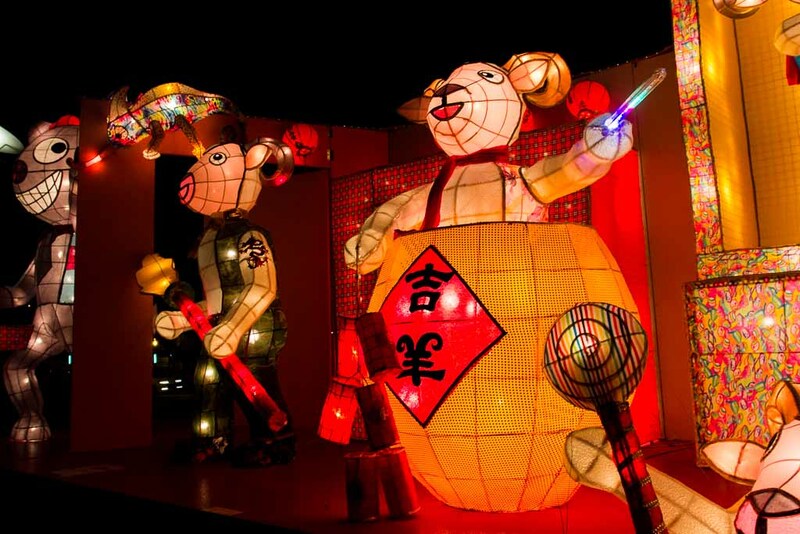 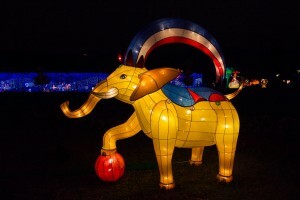 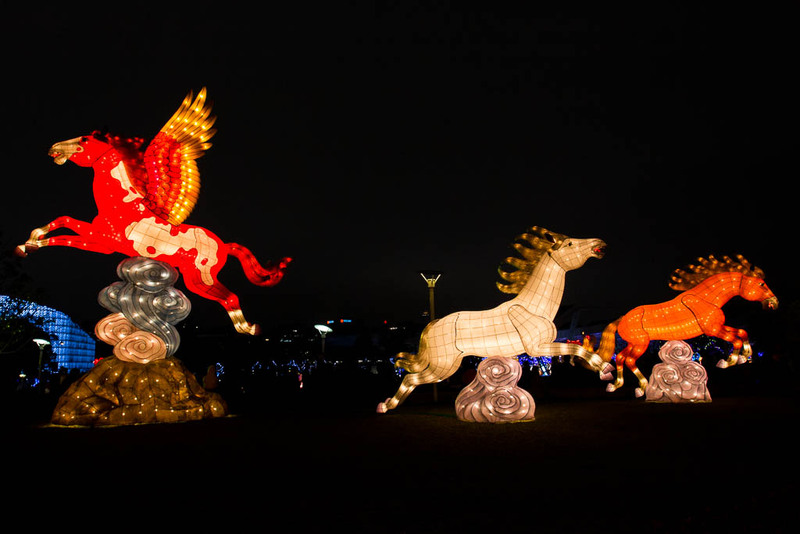 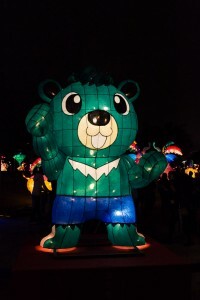 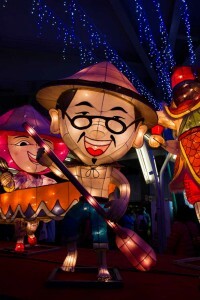 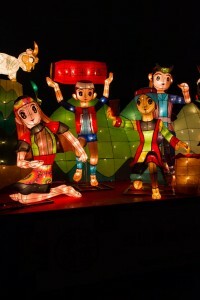 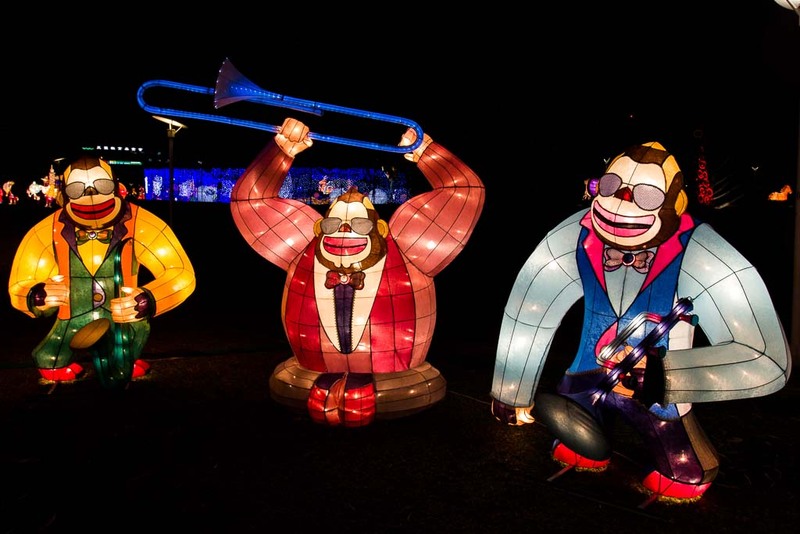 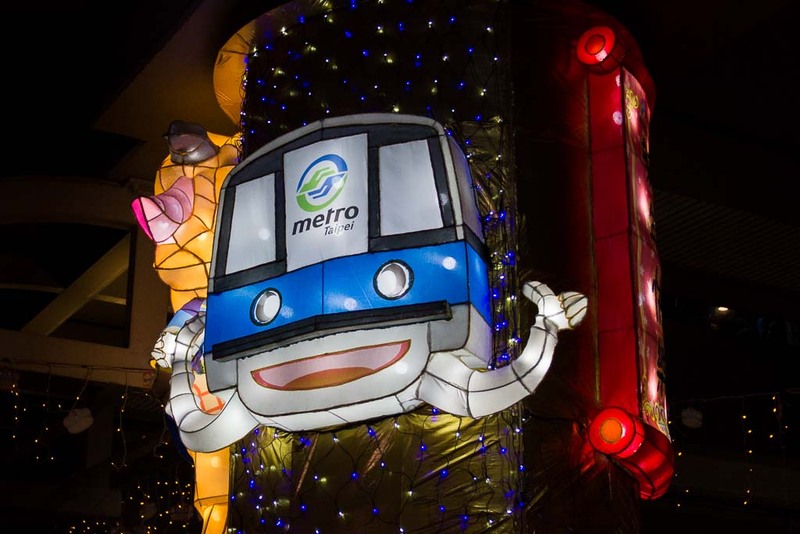 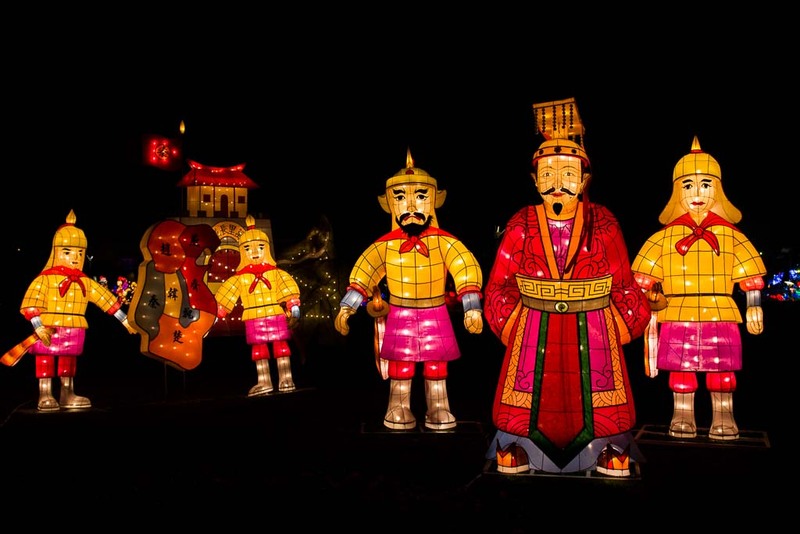 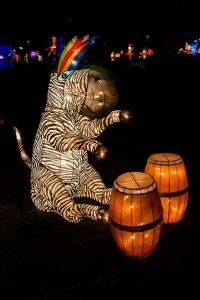 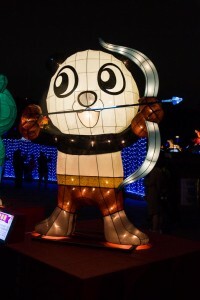 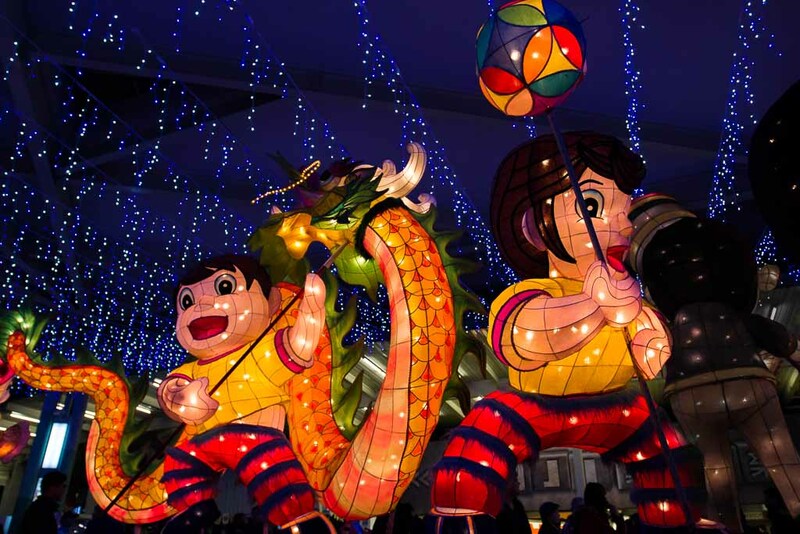 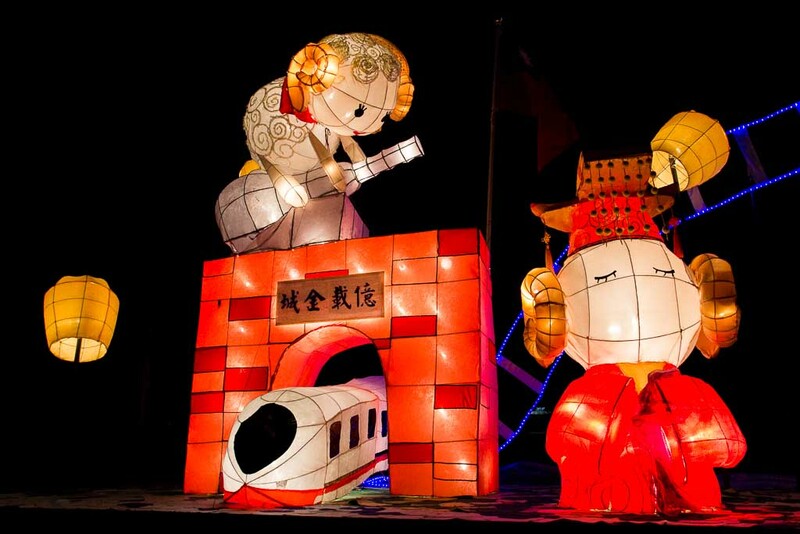 For the purpose of educating our readers more about Chinese culture, let us provide you a brief introduction regarding Lantern Festival itself. 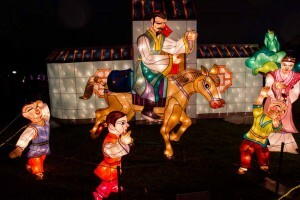 There are a lot of versions regarding the origin of this festive activity. The first one says that a long time ago, agricultural people celebrated the coming of spring season. Another (more interesting) story says that a Han dynasty emperor who lived around 206 B.C. 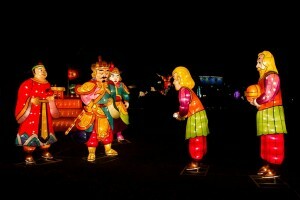 – 220 A.D. ordered his people to light up lantern on the fifteenth night after lunar new year to pay respect to Buddha. 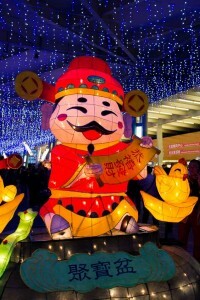 Bright lantern will also make it easier for Gods and Goddess descending from heaven to give blessings to people on the earth. 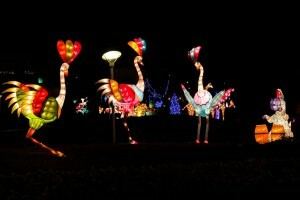 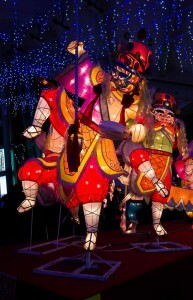 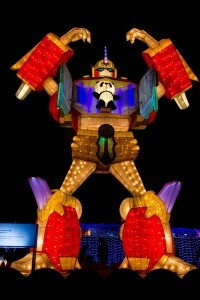 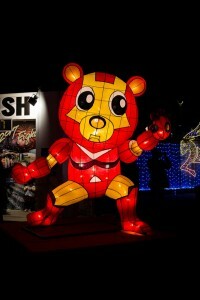 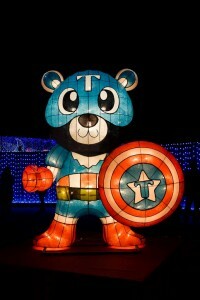 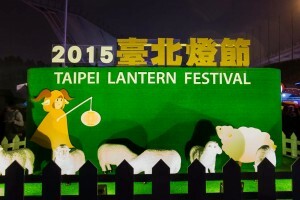 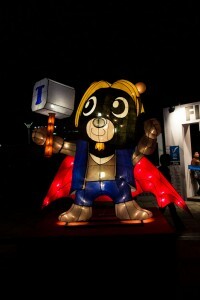 Okay, let’s get back to this Taipei version of Lantern Festival! 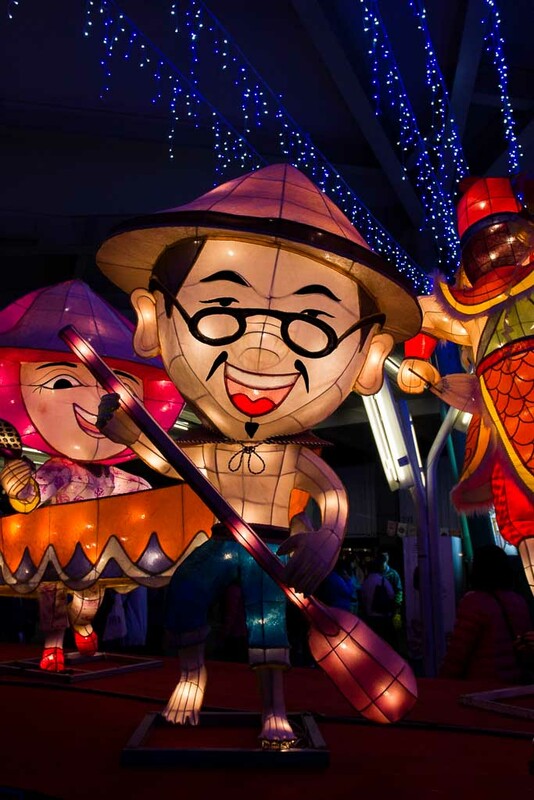 Even it’s not the biggest one in Taiwan (this year Taiwan’s biggest Lantern Festival is held in Taichung, FYI), Taipei Lantern Festival 2015 is worth to visit. Not convincing enough? Check these teasers out! 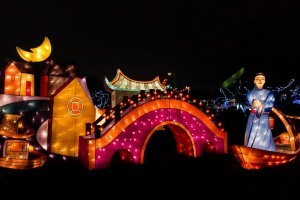 Pretty nice, isn’t it? 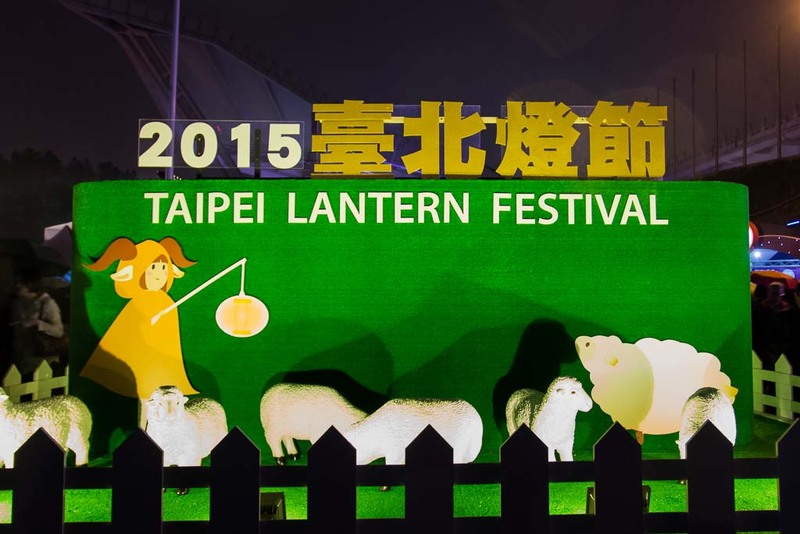 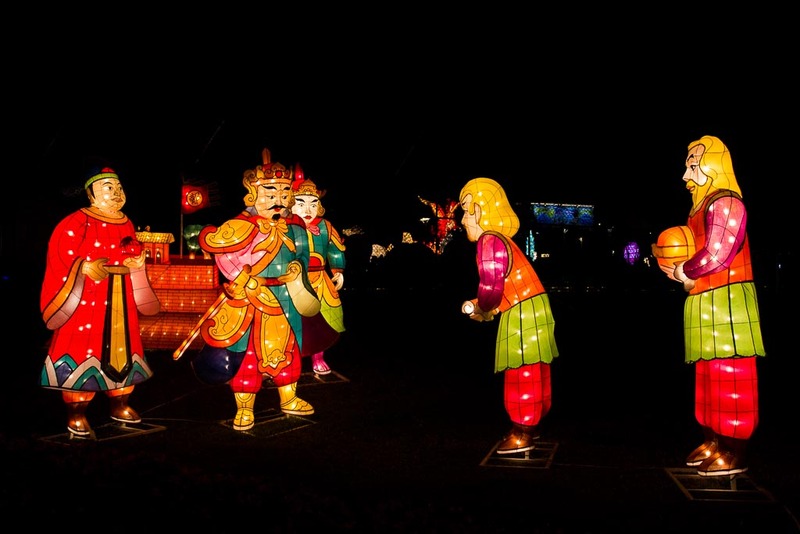 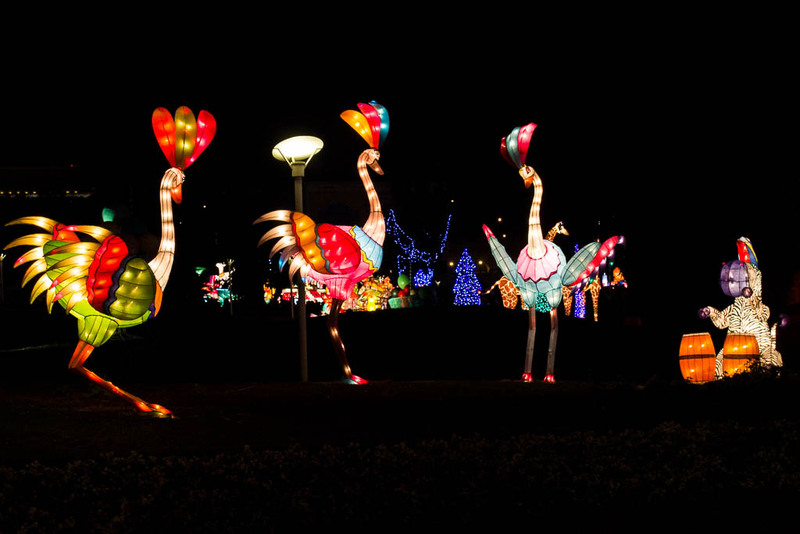 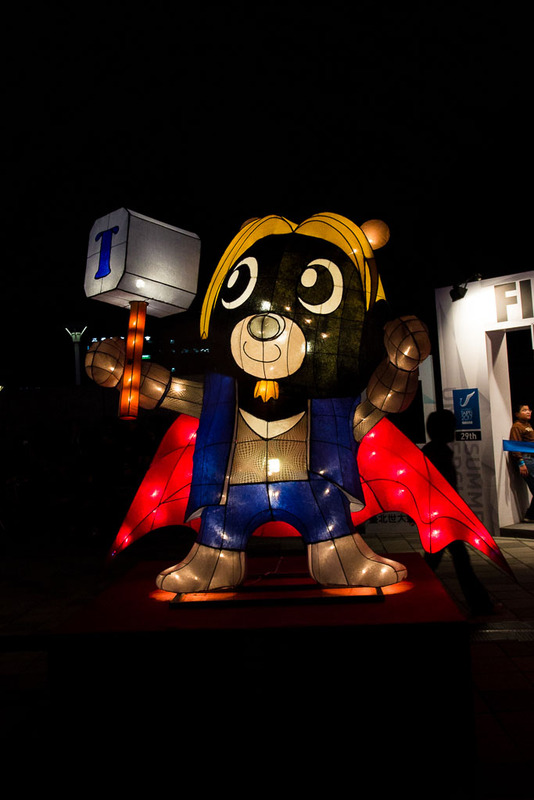 Those are only a little bit of what you will see in Taipei Lantern Festival 2015. 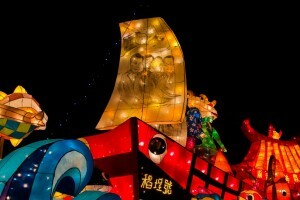 If you decide to come, make sure to come between 17.30 and 23.30 because it’s the time they light the lanterns up. 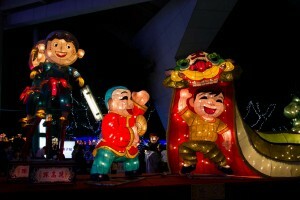 Enjoy the festivity!